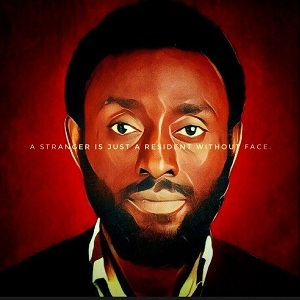 Watch: Harvard graduate, Donovan Livingston delivers Spoken word Poetry in place of speech! 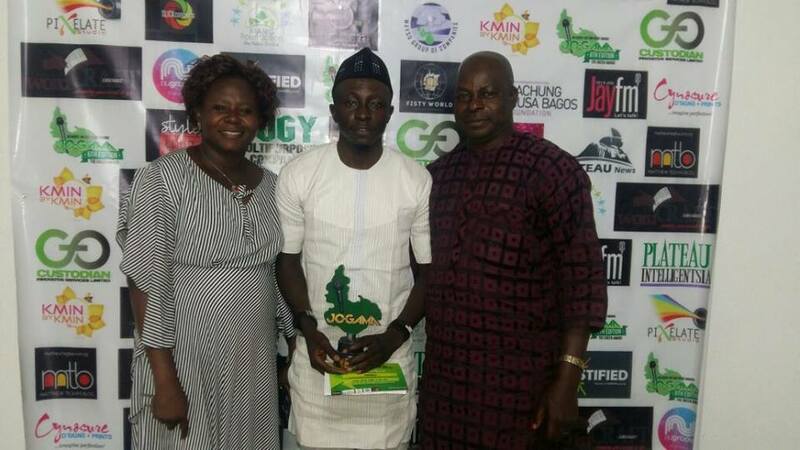 JOGAMA AWARDS: RUDOLPH RUDDAPOET WINS SPOKENWORD ARTIST OF THE YEAR! 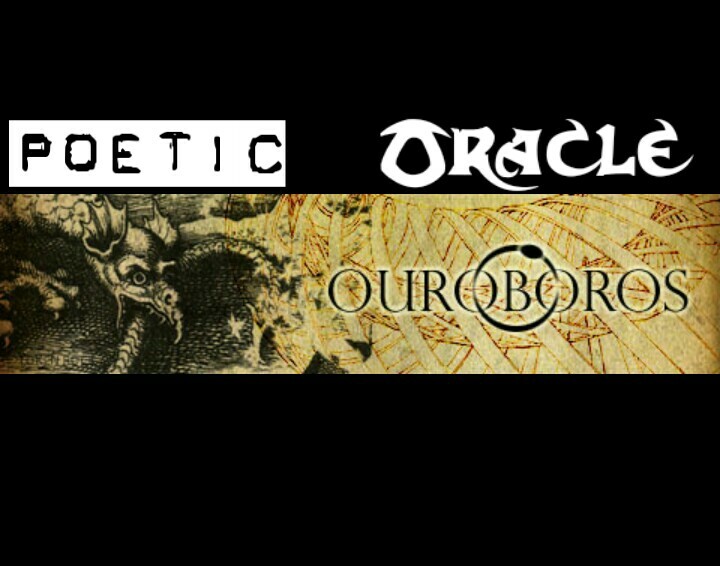 Poetic Oracle Releases Apology Statement A Day After Dropping ‘Ouroboros’! 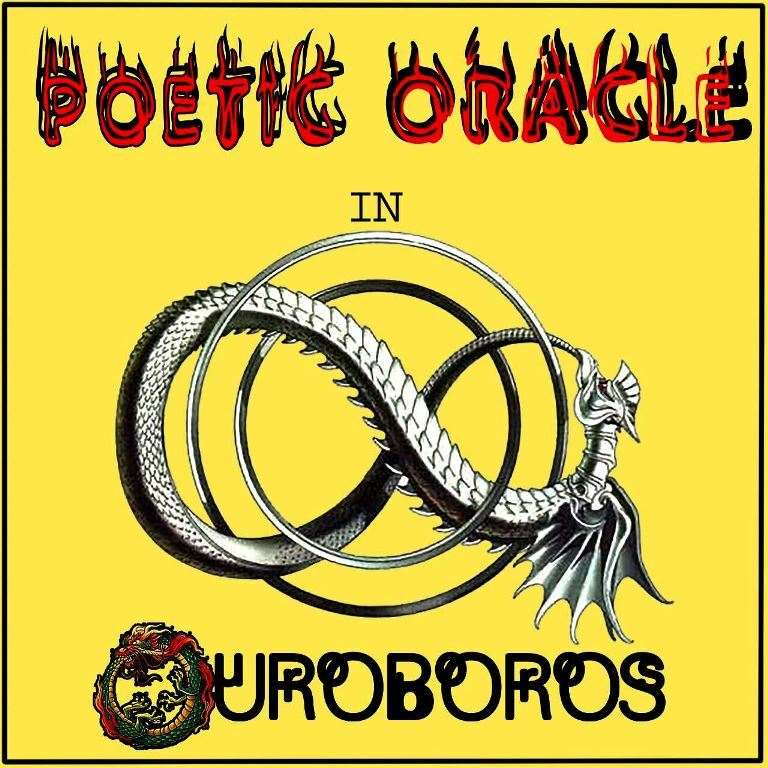 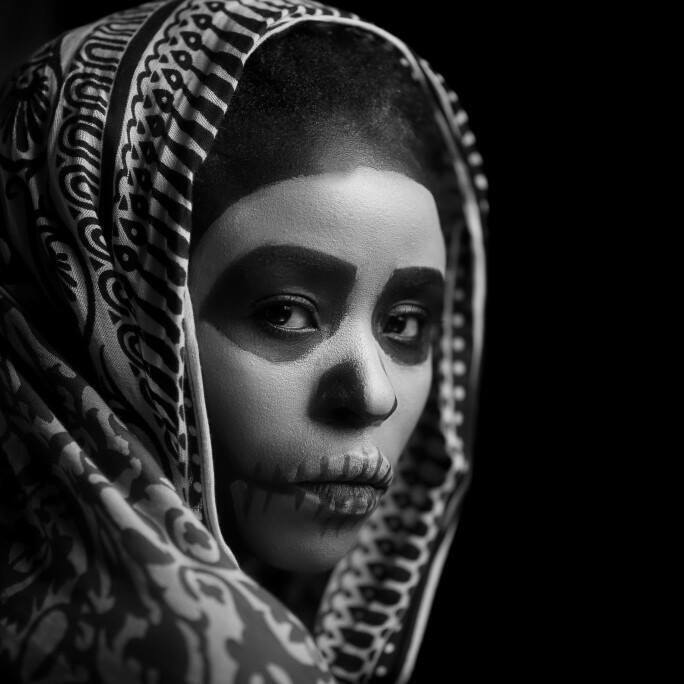 #Anticipate ‘OUROBOROS’ by Poetic OracLe! 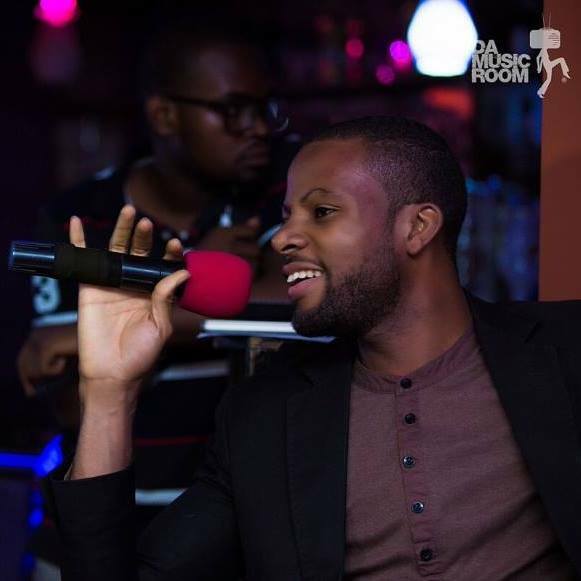 8 THINGS YOU MUST KNOW ABOUT JOEY BEFORE DOWNLOADING HIS SONG TOMORROW!